Motorcycling has come a long way since John Clare opened his BSA and Triumph dealership in 1954. And yet Clare’s Cycle & Sports remains, as always, a thriving dealership and hotbed of motorcycle enthusiasm in the Niagara region. It’s still a family-run operation with John Clare a constant presence in the shop, riding motorcycles and contributing to his community. John was only 20 when he opened his motorcycle business. 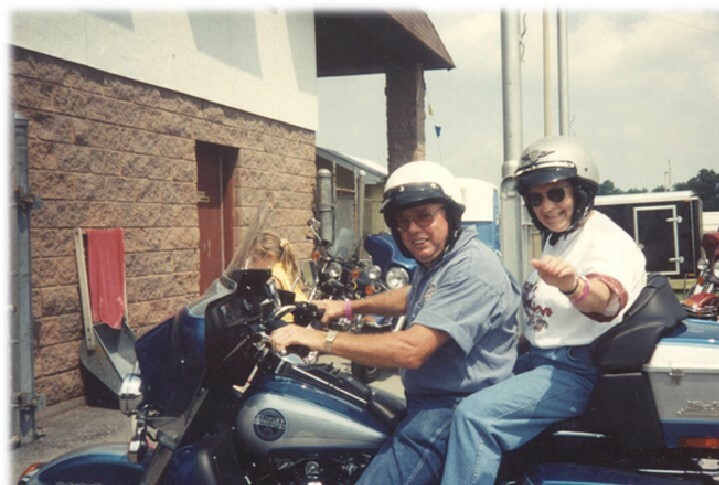 He’d been involved with bikes since the age of 15 when his brother-in-law turned over ownership of a 1930 Harley-Davidson as payment for a plumbing repair performed by John and his dad. 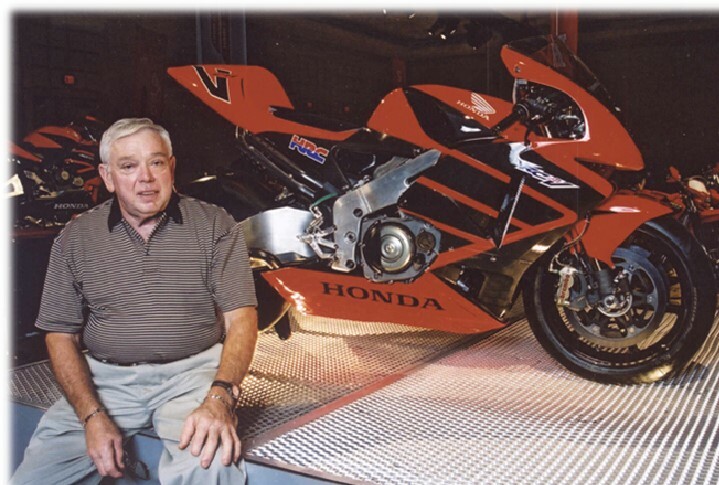 John loved speed and through a succession of motorcycles he took to road racing at the early Ontario race tracks built on the grounds of wartime training airfields at Edenvale and Harewood Acres. The family photo album shows John in a race paddock with his BSA Gold Star and later astride one of the newfangled Ducati singles. Even for a handy guy able to repair his own bikes, racing consumes parts and the nearest dealership was a good distance away in Hamilton. John soon realized the potential for a motorcycle shop close to home. His first plan was to operate from the family garage but in order to keep peace with the neighbours he instead chose a location in nearby Welland, Ont. 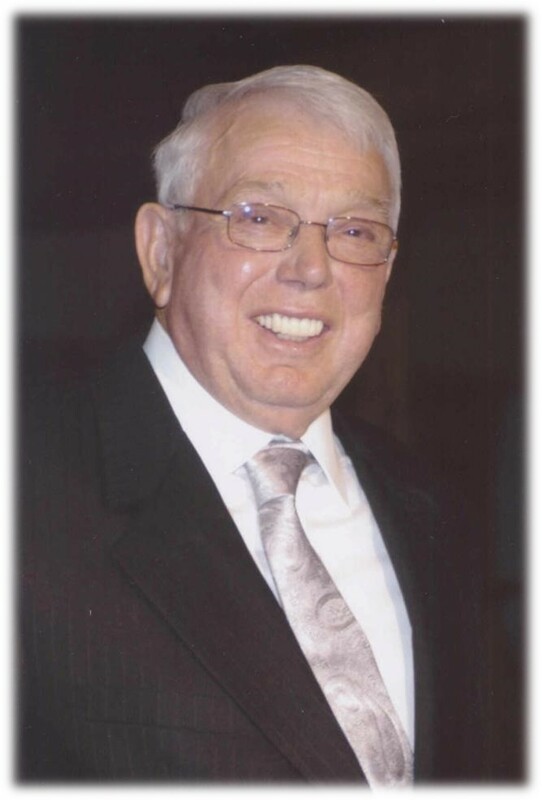 His father Ed Clare and brother Bill were much involved in the early days, and rapid growth caused John to move in 1958 to the current location in Fenwick. It’s still at the same address but the building has been expanded 23 times over the years to accommodate the continued growth of the operation. “It was successful right from the start,” said John, who added other brands to his inventory as Japanese makes began to appear. Given that Fenwick is not a large town, it’s a tribute to the shop’s reputation that it has done so well. In 1964-65, after only 10 years in business, Clare’s was the largest Yamaha dealer in Canada and John was rewarded with a trip to Japan to visit Yamaha headquarters. Yamaha at the time was distributed by the Deeley organization with Trev Deeley at the helm, so a linkage with Harley-Davidson became a natural after the Yamaha factory opened its own branch in Canada and Trev Deeley switched to Harley. 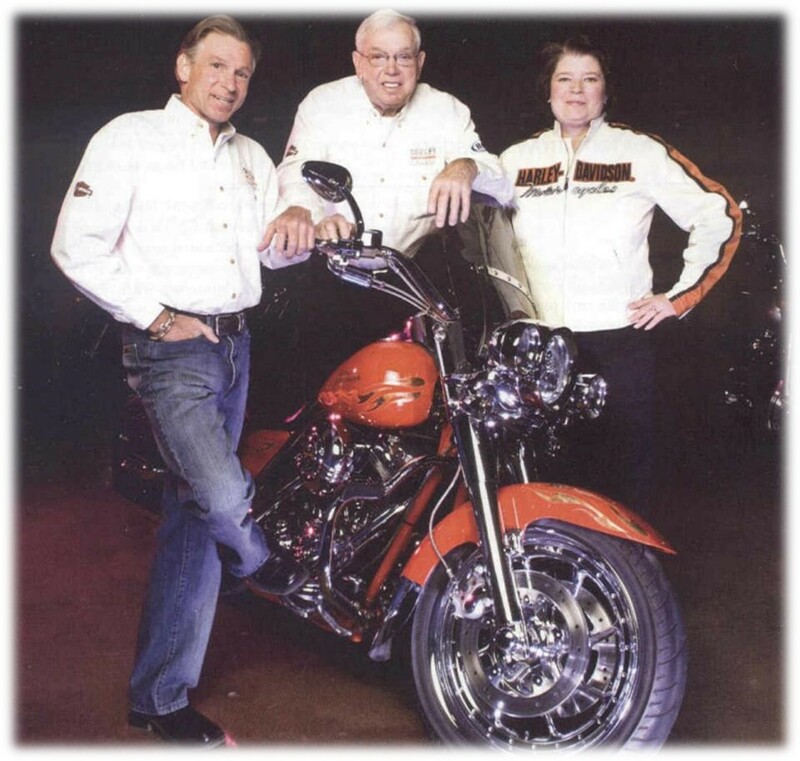 The American brand has grown exponentially since the early 1970s, to the point where Clare’s moved its Harley-Davidson operation in 2008 to a new building in Niagara on the Lake. Its location draws tourist traffic from Niagara Falls as well as serving the motorcycle market throughout the region. Through the years John’s enthusiasm for the sport is undiminished. 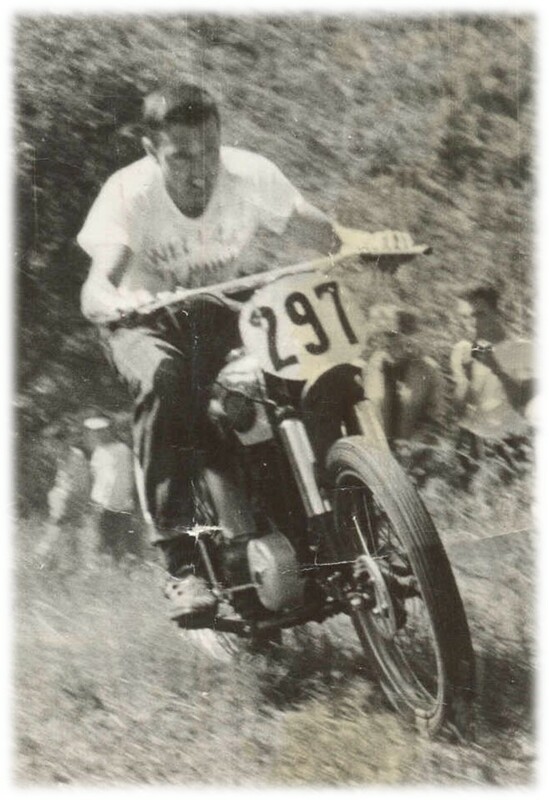 He took part in nearly every branch of motorcycle sport including road racing, trials, scrambles, hillclimbs and dirt track. 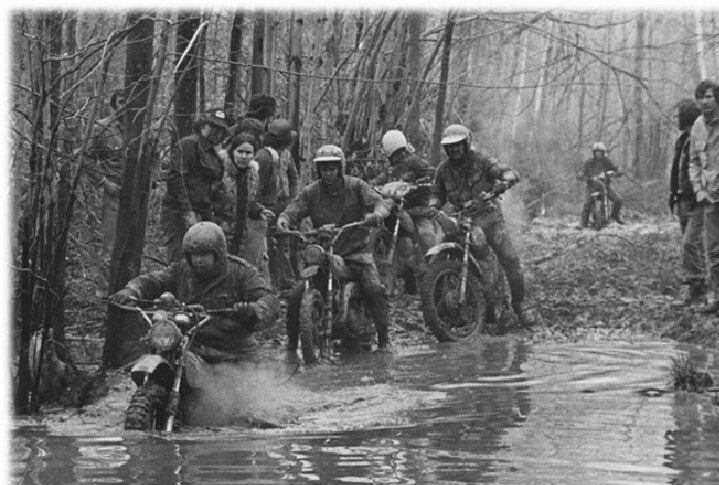 Though he eventually retired from racing in 1980, John has remained involved through sponsorship of promising riders as well as organizing many events. 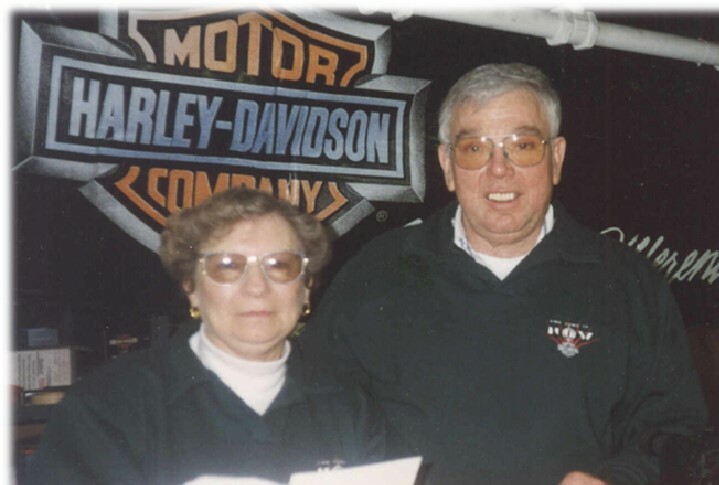 He has retained his membership for 60 years in the Welland County Motorcycle Club and is also a lifetime member of the Canadian Motorcycle Association. 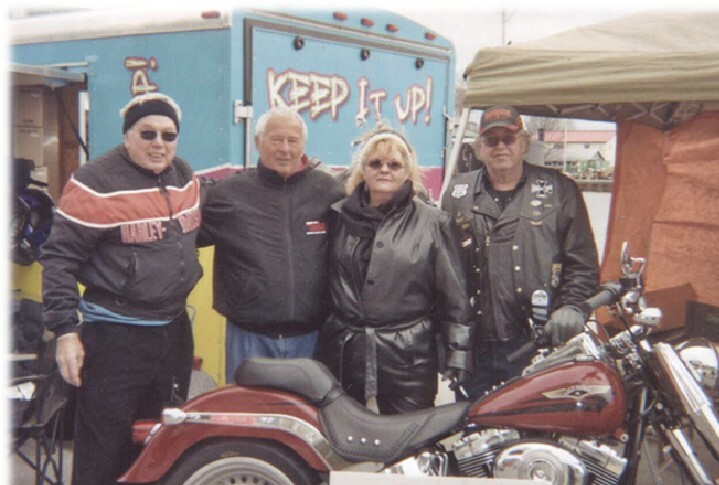 Operating a business is never easy and in order to promote the interests of others like himself in the early 1980s John became an active member of the Ontario Retail Motorcycle Dealers Association. 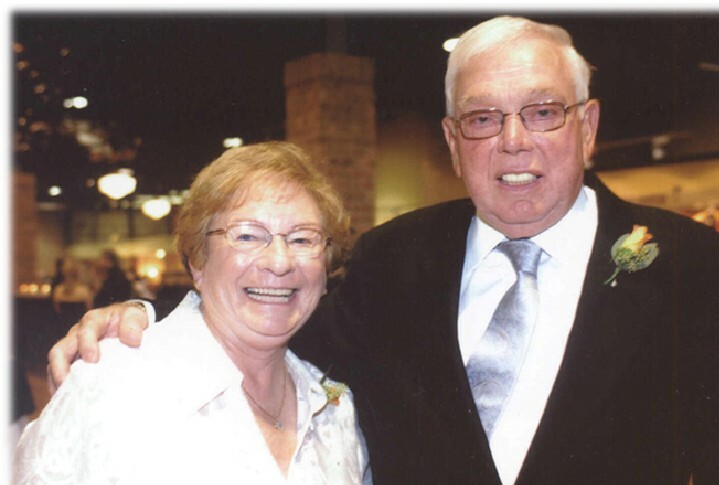 Since 1969 John has been a member of the Fenwick Lions Club, serving two terms as president and receiving a series of awards for his generous community service, including the Melvin Jones Fellow Award – the highest honour available to Lions Club members. In 1974 John was recognized as Ontario sportsman of the year by premier Bill Davis for distinguished performance in amateur sports. In 2002 he helped launch the two-day Biketoberfest rally in the Niagara region and since then it has drawn 1,000 bikes annually and raised more than $150,000 for charity. Clare’s is still very much a family business with John, his wife Donna, son Randy, daughter Robin, his niece Pam and nephew Darren all deeply involved. Now a third generation, Robin’s daughter Martha, is ready to play its part. John also has another daughter, Mary Kay, who lives in Ohio and has two children, Cooper and Clare. Robin also has a son, Taylor. Long may it continue.